Cement Truck Videos & Pictures for Toddlers - Big Trucks for Kids! 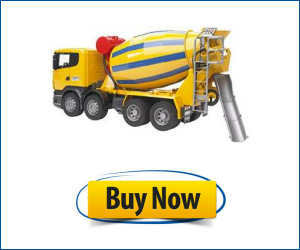 Cement Truck Youtube Videos & Pictures! Cement trucks, or also referred to as concrete mixers, are pretty exciting to watch for all kids and children of all ages! One of the more popular and widely used construction equipment, the cement truck is responsible for delivering and laying out cement for all types of construction projects daily, around the world! 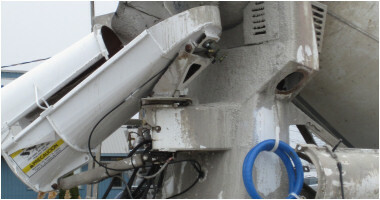 Watching the revolving drum on the cement mixer is pretty exciting for kids and is also essential for mixing the proper ingredients together to combines the specific type of cement required for the job! If the drum stopped rolling, the cement would settle and harden! 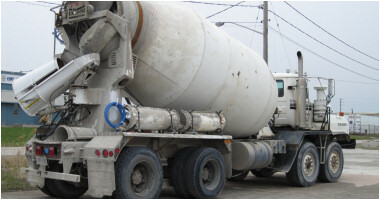 There are all types of shapes and sizes of concrete mixing trucks, one for every job!